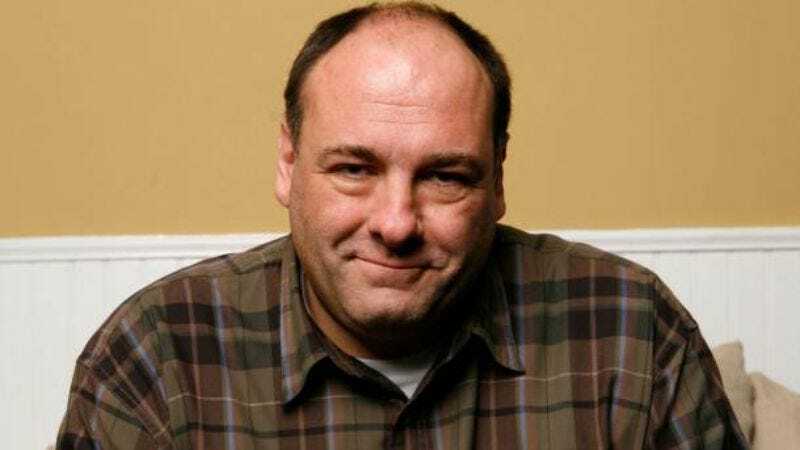 James Gandolfini’s funeral took place today in New York, attended by his surviving family and much of the cast and crew of The Sopranos. Gandolfini’s wife Deborah spoke, as well as his friend Thomas Richardson, dialogue coach Susan Aston, and finally Sopranos creator David Chase. Fortunately, Alan Sepinwall has transcribed Chase’s complete eulogy, for all who couldn't be there. Chase begins his speech with a bit of humor—while also acknowledging how cliché that is—telling a story of Gandolfini destroying a refrigerator during a take with Steven Van Zandt, when the script only suggested that Tony “angrily shuts the refrigerator door.” He then share several, more personal moments of connection with Gandolfini that brought them closer together as the show wore on: their shared heritage; their ancestors working as laborers with stone and concrete; Gandolfini's desire to "be a man" that so inspired others around him. Read Chase’s full remarks, and Sepinwall’s reactions to the funeral, over at HitFix.